Poetry time. I finished both of these on the same day, even though I started one a while ago. Insomnia is a great friend to making progress on the reading list. These two books couldn’t be more different. I realized after reading that both represent the first books from each, so it was an interesting comparison of emerging style from these Canadian poets. 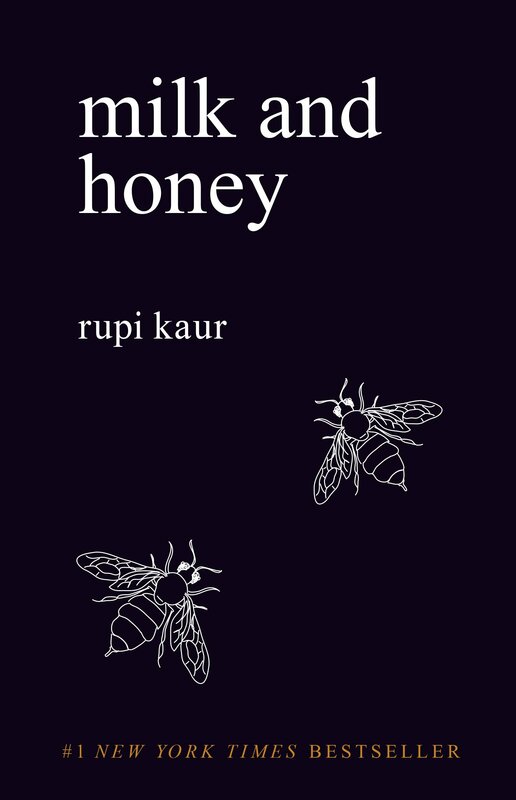 First, Milk and Honey. This was an impulse purchase while on a recent trip where I’d run out of Kindle battery and needed something to read. The local Chapters/Indigo had about a million copies of this prominently displayed, and the striking cover and smallish size were appealing. I knew nothing about the poet or the book, but the clerk was a bit gushy about it so I had positive hopes. I read the entire thing in one evening. The text (it’s hard to call it all poetry as there is some lyrical prose) is emotive and gripping. The subject matter can be tough (including the graphic sexuality and hints of violence and abuse) and the short bursts (some poems a just 10 words) are highly effective at portraying confusion, anxiety, and sadness. There are also some highly romantic and occasionally raunchy bits about intimate relationships. The book has four sections, roughly tracing the ark of life and love – hurting, loving, breaking, healing. Throughout is a strong sense of independence, self-awareness, and modern feminism. I was engaged and moved, and struck by the maturity of the material despite the somewhat immature phrasing and language. So, I was gobsmacked when I looked up the author afterwards to learn a) she is just 25 years old and b) has had several allegations of plagiarism raised against her which she has neither acknowledged or addressed. [I won’t post links here – anyone can Google and find the same articles I did. .] Given her age and background, it would also appear that the experiences she speaks of so eloquently and passionately in her poems may not be her own. It is not mandatory to only write about one’s own life and experience, but it does challenge the veracity of the poetry and the story if it’s presented as such. There is some truth to “who cares if it’s real or true, as long as it’s enjoyable and moving”, but one does expect poetry to reflect honesty on the part of the poet (or is poetry fiction?). If I were to write a series of poems about life in a war zone, presumably my lack of direct experience of that would need to be acknowledged by me? After learning about her background and the potential plagiarism controversy, I felt a bit suckered, like reading an autobiography only to learn that the author lied about the most moving elements of their story – that they never happened that way or at all. In any event, the book was moving and engaging, but I don’t think I would call it poetry. At the other end of the spectrum of the personal is Rob Taylor, a local poet whom I met through a friend (who is also a poet). Rob’s poetry is deeply personal, reflecting his own desires, wonders, anxieties, and experiences. From the exquisite description of doing laundry, to the soul-baring confessions about past relationships and school experience, to the evocative presentations of nature and animals, the structure, language and imagery all work beautifully in these poems. The work is also honest. These are his experiences and thoughts, the wife referred to is his own, and having heard him read live I know there is a story behind every one one of the poems that comes from his own life. The book is a spare collection – just 50+ poems – but the work is so insightful and provocative and enjoyable that reading slowly and over time is the perfect way to enjoy them. In comparison to Taylor, Kaur is amateurish and blunt. My initial reaction to the work – as emotionally charged and an expression of self-determination – is now tempered by the doubt about both its background and the reality of its creation. I’m not a best-selling poet, but I have scribblings of text from my own angsty times in early adulthood that could be comparable (in fact, even I had a moment of, “wait a minute, that sounds like something I wrote”). As a treatise about difficult experiences for women, it is recognizable but commonplace, and more threatening than inviting; less #metoo and more #mememe. 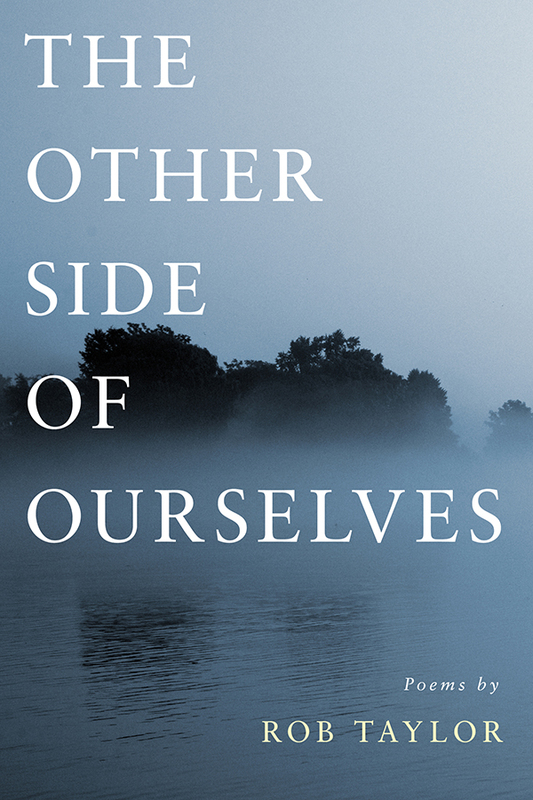 Whereas the beauty of Taylor’s poems is clear throughout the book; the warmth, even about difficult topics, feels eminently real and human, reflecting a world both recognizable and desirable. If you can find the Taylor book (try his website), I highly recommend it. You likely cannot help but see the Kaur book on display in stores big and small; I can’t recommend it, but I also can’t deny it is a powerful piece, true or not.